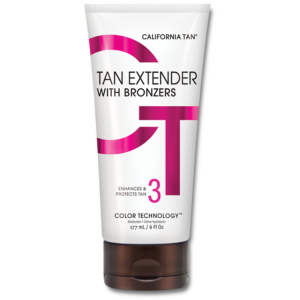 Cheapest tanning lotions. 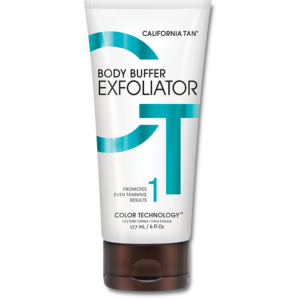 cheap tanning lotions. 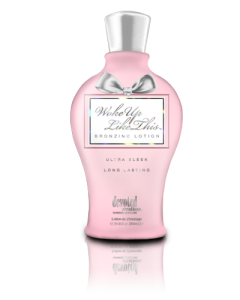 best lotion prices. Hempz. Supre. California Tan. Designer Skin. Devoted Creations. MR International. 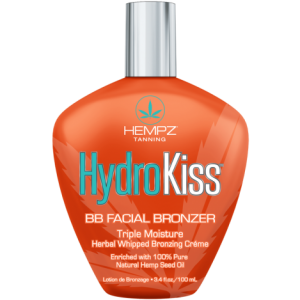 best tanning lotion. 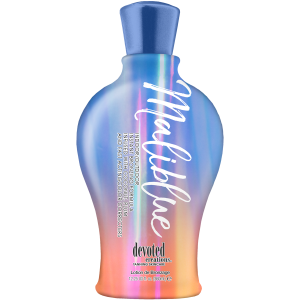 darkest tanning lotion. 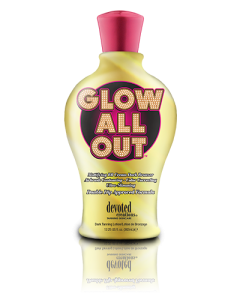 Cheap tanning lotion near me. We sell the best products from the best brands, with the best ingredients. 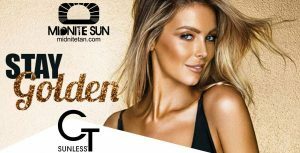 We feature brands like Hempz, California Tan, Supre, Devoted Creations, Designer Skin, Australian Gold, and MR International.